Antimicrobial protection | Reliable antimicrobial action with a reassuring touch. 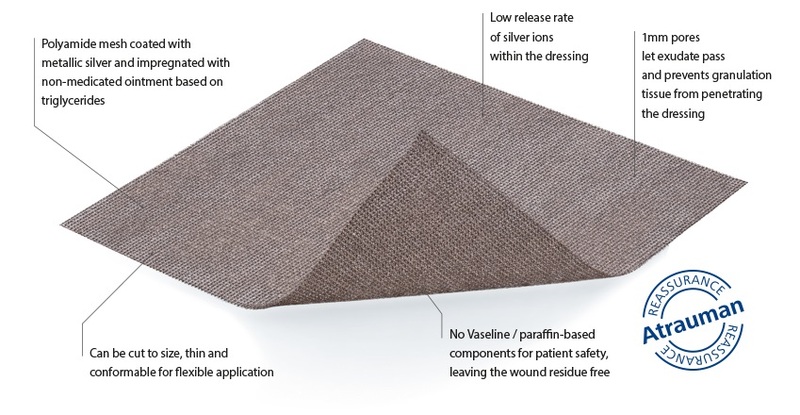 Atrauman Ag is part of the Atrauman Family - HARTMANN's range of wound contact layers. For the reliable antimicrobial treatment of infected wounds.